The concept of coworking appeared in 2005, and since then it has been gaining popularity among freelancers and startups. With monthly fees starting from $200 for a shared workspace, it provides a cheaper and more exciting alternative to traditional offices. Here, independent professionals can enjoy enormous flexibility from a more dynamic working schedule to working at a standing desk or in a hammock if you please. 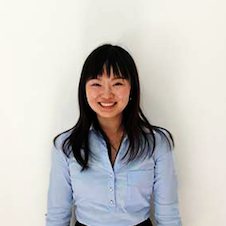 Coworking spaces are not always just for people looking for a cheaper, productive alternative. In some cases, people want to be able to make work-life as enjoyable an experience as non-work life. 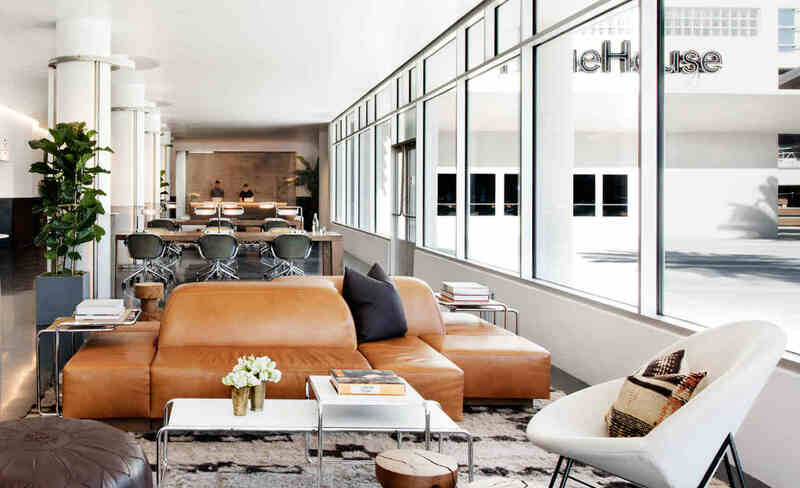 Here is our list of upmarket shared offices across the globe, where you can bask in luxury and style while you work. 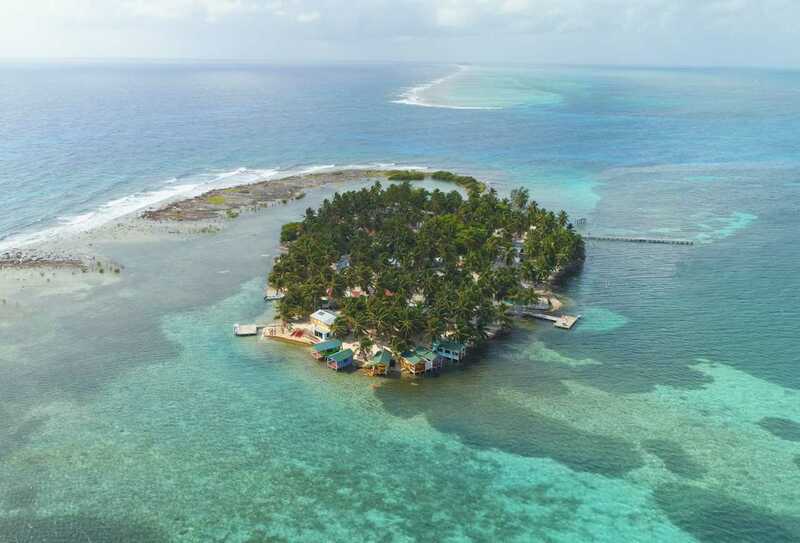 The hottest news in town is that Belize's Tourism Board has recently announced the opening of the first overwater bungalow coworking space in the country. This coworking spcae is located on Tobacco Caye, a small private island off the coast of Belize. We can imagine this Caribbean dream to be the perfect workplace for digital nomads all over the world. Picturesque beaches and working like you're on vacation? Sounds like luxury to us. 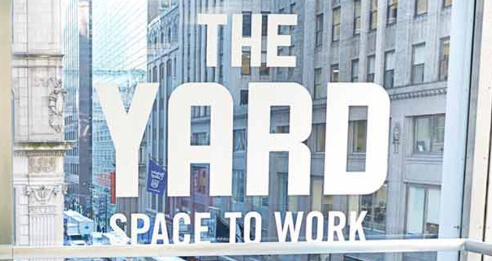 Blenderworkspace is located at the heart of the Big Apple at the corner of East 31st Street. The spacious shared workplace that occupies the whole floor of a 12-story building combines grandeur and spaciousness with the boutique experience. Here you can work at a mahogany workstation or choose a contemporary glass office, order gourmet specialties and organize special events for people who cherish style and comfort. No wonder professionals in media, marketing and technology choose this place for a premium event experience. 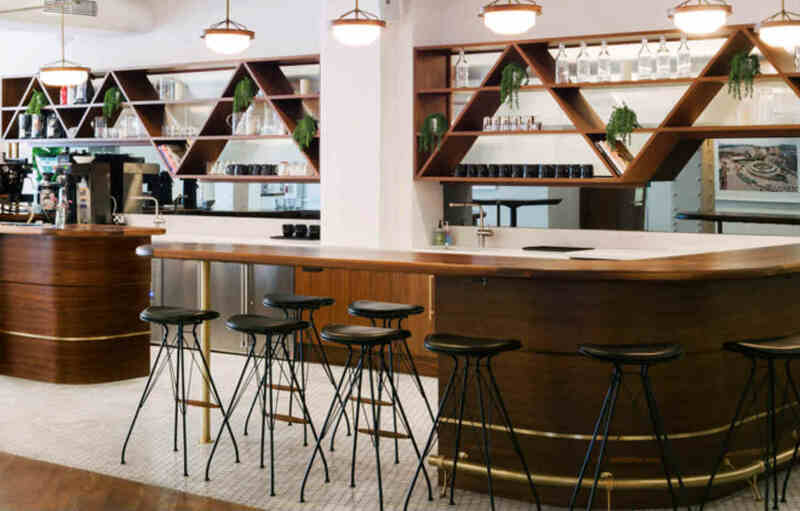 NeueHouse is an invite-only coworking space that welcomes its members in New York and Los Angeles. This original location was made with creative people in mind and boasts unique style, high-tech conference rooms, roof terraces for dining and cool and exclusive atmosphere because its members choose whom to invite as a fellow professional. When it comes to the upscale coworking spaces in the Emerald City, Seattle is not big on luxury. 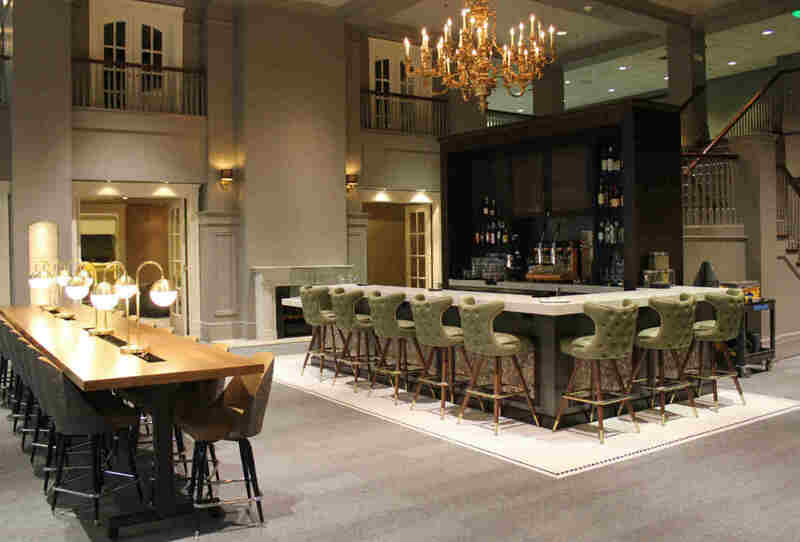 However, Coterie does not only have an elegant name, but it also pleases the eye with a style and chic décor. 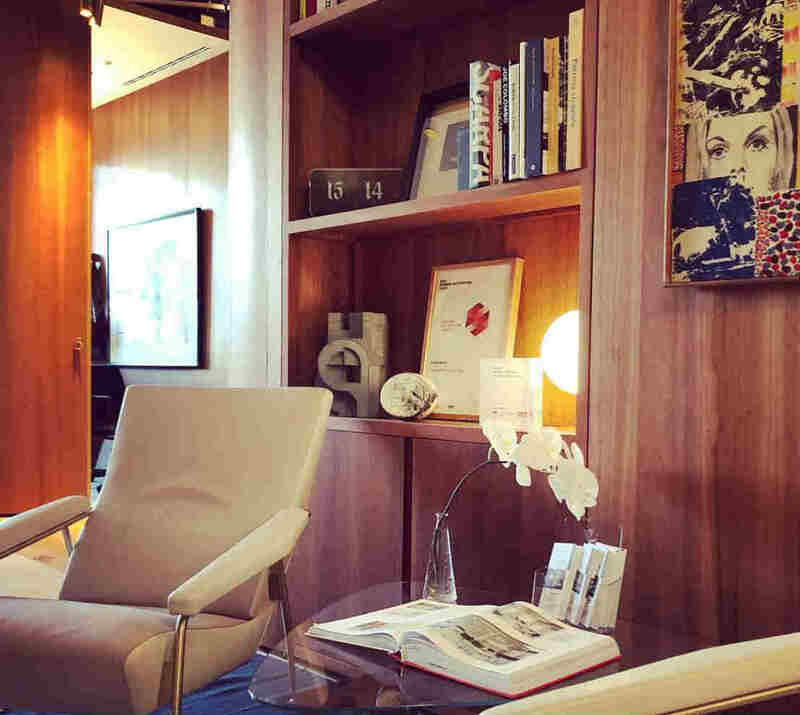 This luxury coworking place is located in the downtown financial center. Decorative chandeliers, leather seats, and a fireplace make the members of Coterie feel fancy. There’s a free breakfast every week, and you can also get excellent food from the kitchen that caters for meetings and business events. Businesspeople who are looking for a conference room could not find a better place as offices are available for non-members and can be booked by the hour. This city is known as Europe’s largest and the most influential tech hub. 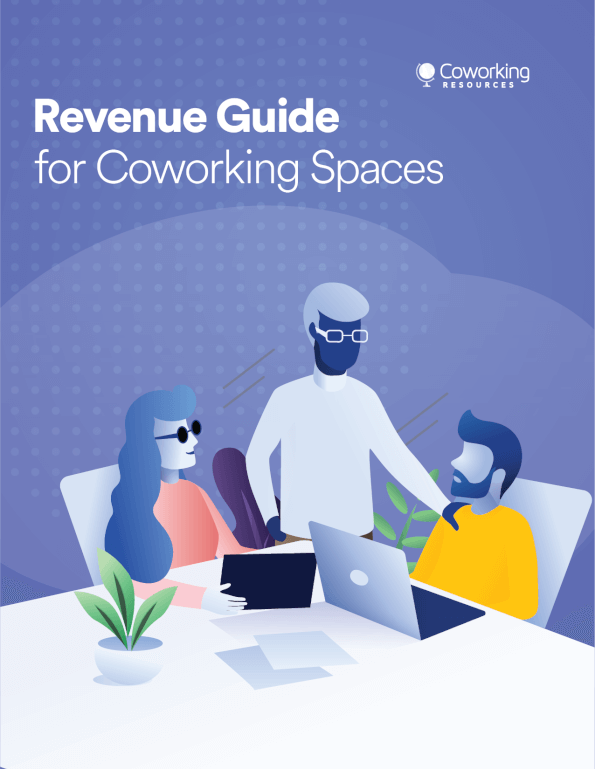 There’s no surprise that it boasts a plethora of coworking spaces. Ocubis is considered to be one of the best in the city. This high-end place offers the atmosphere or a private club. Luxurious offices, private lounges, on-site restaurant and excellent service provide a flawless experience even for the most demanding professionals. 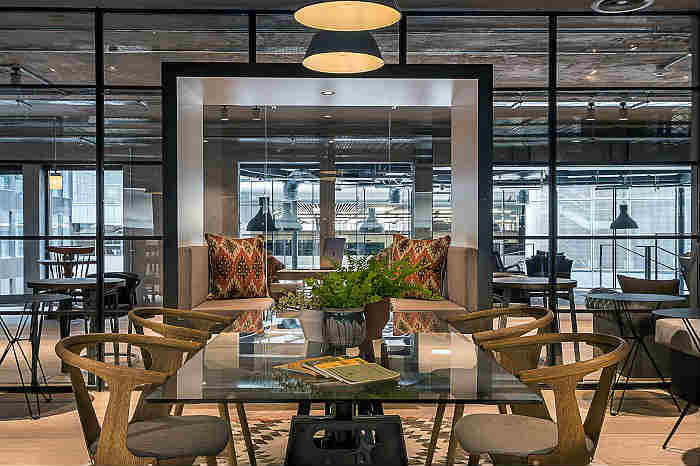 Luxury coworking spaces have been on the rise in Sydney. One of them is Paramount. The place prides itself on being a workplace for leaders and thinkers. Executive custom-made offices, concierge support, a boardroom with malts from different parts of the world, refreshments and unparalleled customer service make you feel as if you were in a 5-star boutique hotel.